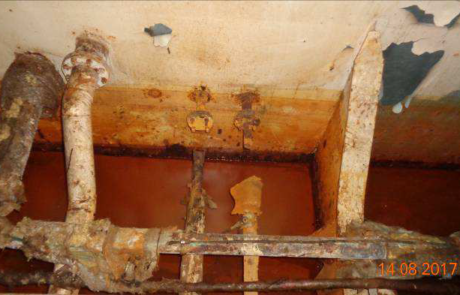 Condition Survey for P & I Clubs and Hull and Machinery insurance. 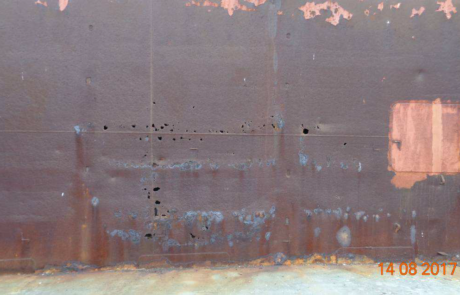 We can take care of your Condition Survey inspections or condition inspection on board oil tankers, general cargo, container ships, passengers, ferries, livestock and others according to your specific requirements for each occasion. 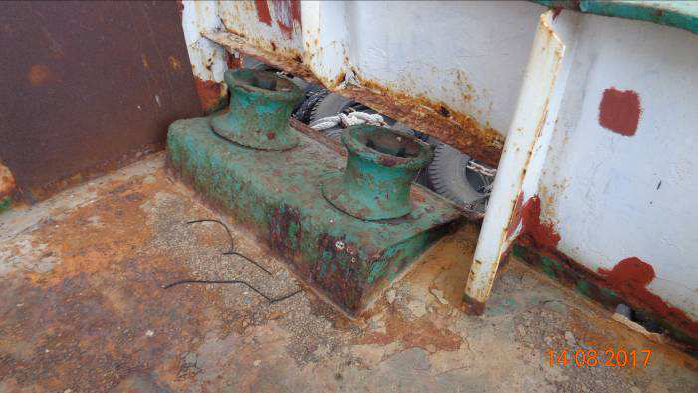 Normally, the condition surveys carried out for P & I clubs are pre-entry inspections to determine the standar and level of management of the ship as well as possible sources of risk to third parties that the ship could present prior to being insured by the Club. 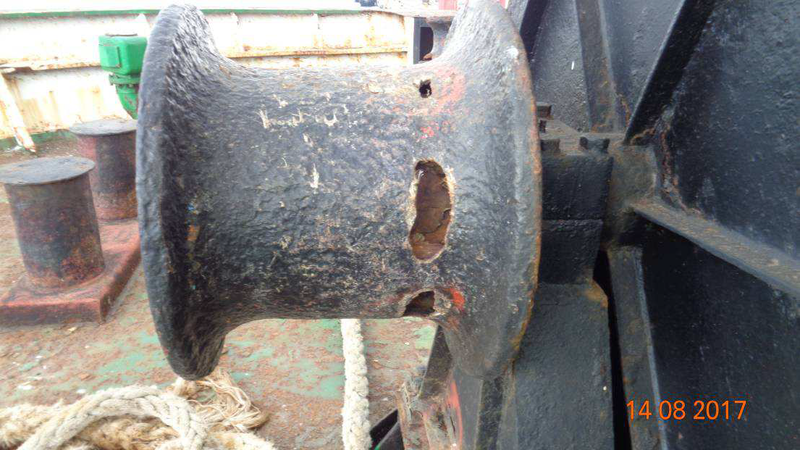 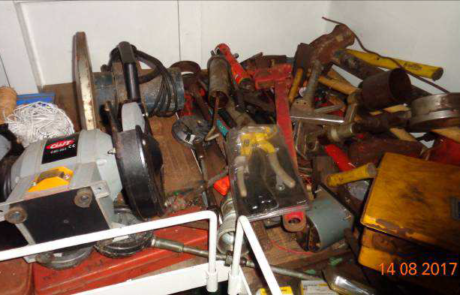 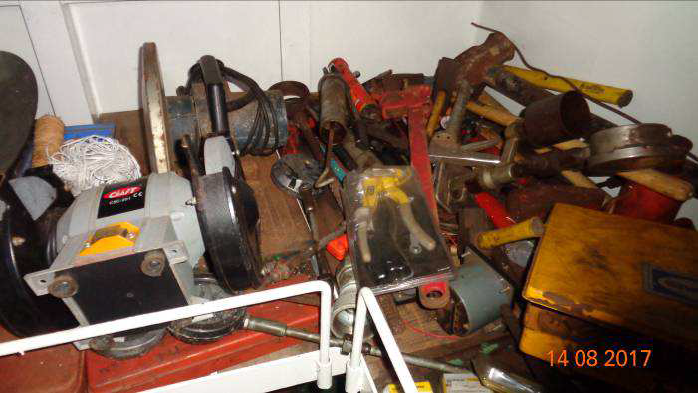 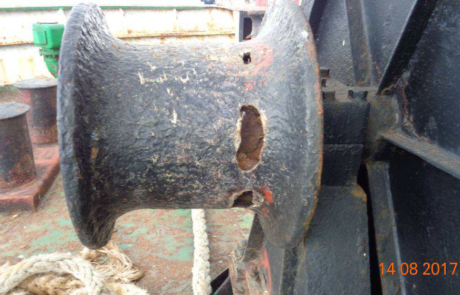 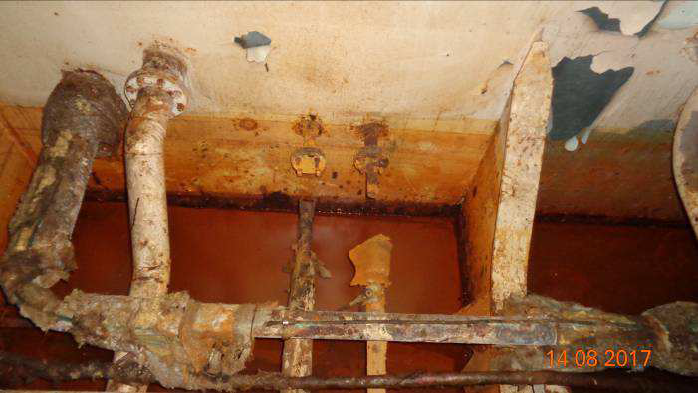 The condition survey for H&M insurers tries to determine the general condition of the vessel and all its machinery prior to settle the policy. 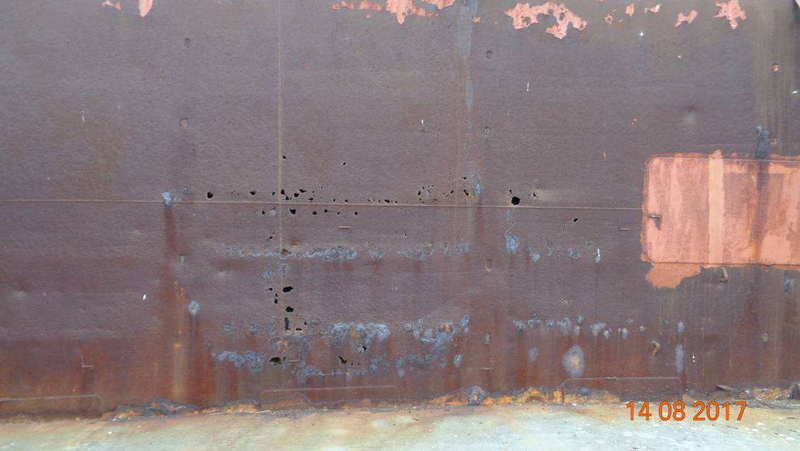 The condition inspection is not limited to insurance companies, we can also act on behalf of shipping companies, charterers, flags or on behalf of any other interested party. 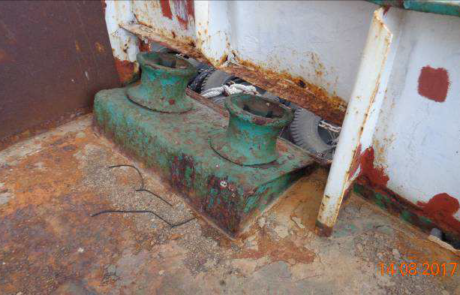 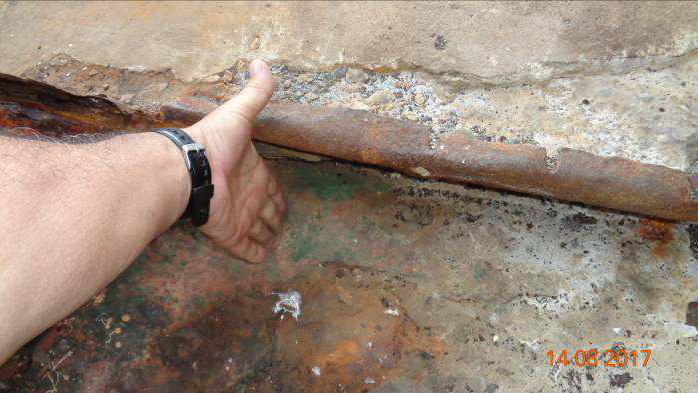 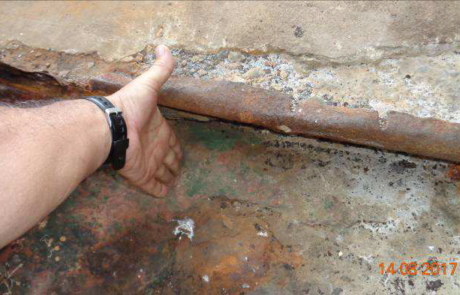 All of our inspections include the checking of ballast tanks whenever possible and as long as this gas-free, functional tests of the different deck equipment and machinery, fire safety test and salvage equipment check.